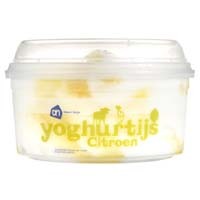 treating myself on a yummy yoghurt ice! 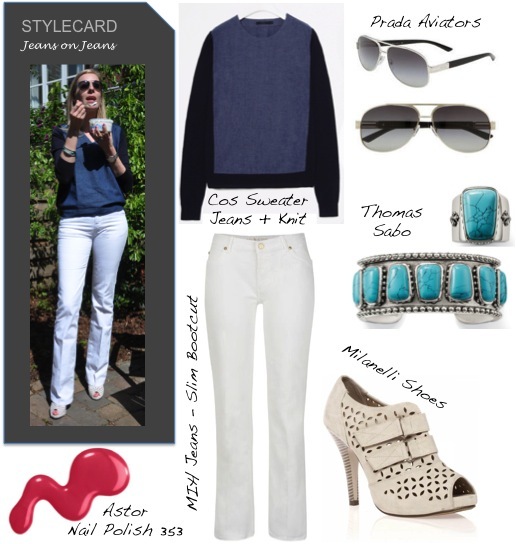 This entry was posted in Fashion, Stylecard and tagged blue jean sweater, Cos, MIH, Prada aviator, Thomas Sabo, white jeans by sofischoice. Bookmark the permalink.